Siren with very loud sound (105dB) and stroboscope light in one! The POPP Solar Outdoor Siren is a self-sufficient siren for Z-Wave security systems. Due to its large solar panel it can be used without any additional power supply or batteries. 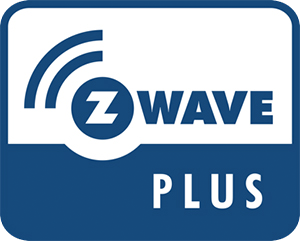 The siren can be installed on any place on the outside of the house and can be controlled using Z-Wave. This way it extends security systems and calls attention in case of a triggered alarm. The POPP Z-Wave Siren issues a very loud sound (105 dBm) and in parallel some stroboscope light. 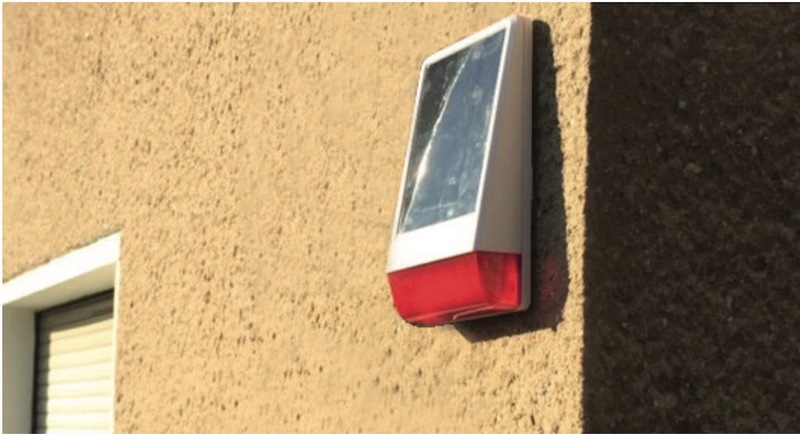 Thanks to the large solar panel the siren can be mounted on nearly every place outside the house, with direct or indirect sun light. The siren is maintenance-free and water-proofed (IP56). The average solar energy of one day keeps the device alive for up to 50 days (without using the siren). Additionally an internal temperature sensor reports the temperature inside the siren‘s enclosure to the smart home control center.